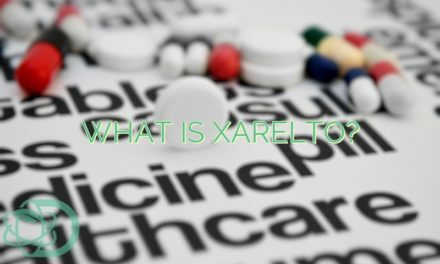 What are the differences between Xarelto and Warfarin? Blood thinners work by preventing the blood clotting process. They do this by inhibiting different blood clot factors essential for this process. For a time warfarin was the only blood thinner on the market, but in recent years there have been three new additions to the roster. Xarelto, as you may have guessed, is one of those new additions. Xarelto and warfarin may serve the same purpose but they work by inhibiting different blood clotting factors. But that is only one of several differences. Warfarin works by inhibiting an enzyme that’s responsible for using vitamin K to produce vitamin K-dependent clotting factors. This, in turn, slows down the production of fibrin and increases the time taken for blood to clot. 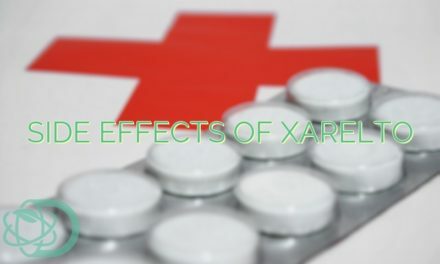 Xarelto, on the other hand, working by binding to and inhibiting factor Xa, which prevents the production of the blood clotting factor thrombin. As a result, fibrin takes a longer time to synthesize and blood clotting is impeded. The prescribed dose of warfarin is subject to variation. It is strongly influenced by factors such as age, diet, and other medications. Since vitamin K reduces the effectiveness of the drug patients must constantly be monitored (once a month or more frequently) to re-evaluate the dosage required. Patients must regulate their diets to keep their vitamin K levels moderate. Xarelto, however, has no such restriction, but it does come with a standard dosage of 20 mg per day, taken with the evening meal. If blood levels of warfarin increase too much vitamin K can be administered as an antidote to suppress its effect. Xarelto has no known antidote, but the risk of bleeding when on the drug is significantly less than warfarin. Warfarin has another advantage over Xarelto: A generic form of warfarin has been available for years. As such, on average, warfarin is less expensive than its counterpart Xarelto. The lowest available cost of 30 tablets of warfarin is $4 while that of Xarelto is $325.95. Studies have shown that patients who have had hip and knee replacement and who are on Xarelto have a reduced risk of blood clot formation when compared to those on warfarin. 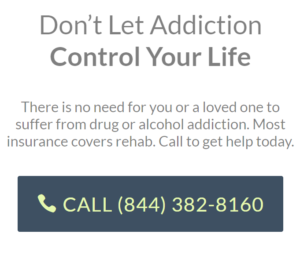 NextWhat Is Tramadol Used For?